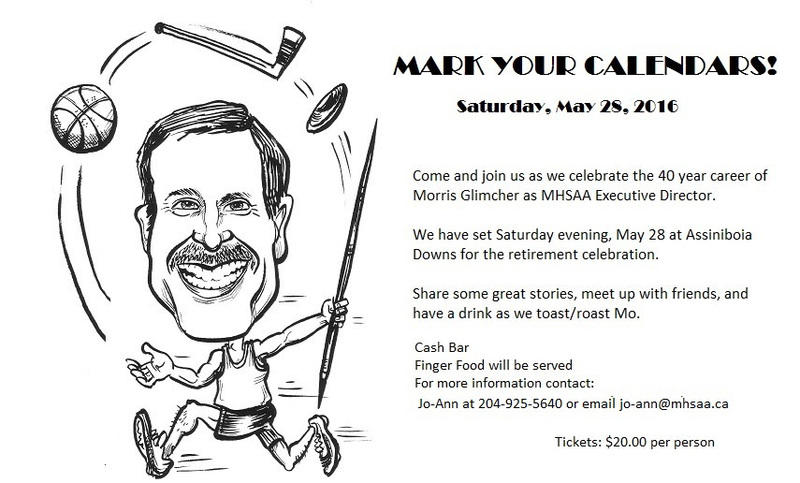 The MHSAA has announced details on a retirement celebration of its outgoing Executive Director, Morris Glimcher. 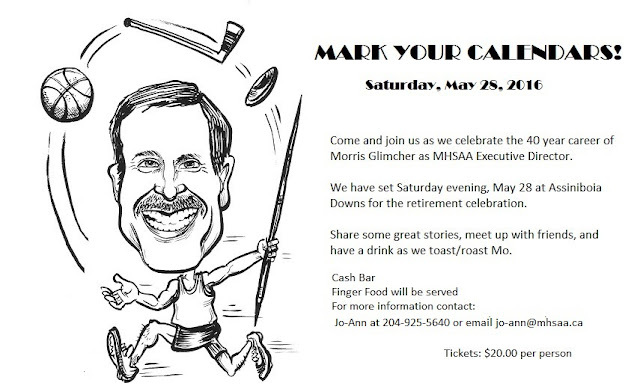 The date has been set for Saturday May 28 at the Assiniboia Downs. 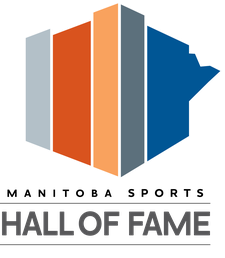 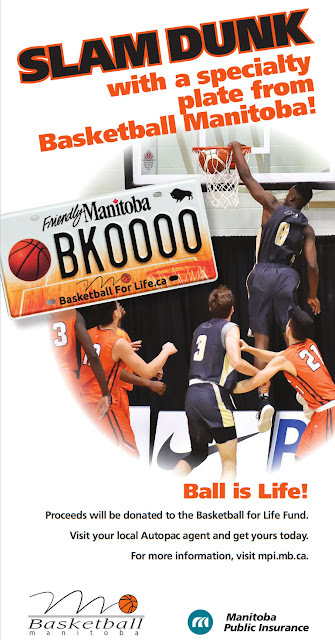 For info, you can contact Jo-Anne at 204-925-5640 or at jo-ann@mhsaa.ca.